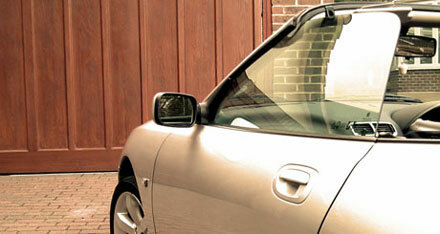 PT Doors is an Australian owned and operated company with over 15 years experience in the garage door industry. We offer installation, maintenance and repairs on all domestic, commercial and industrial garage doors. 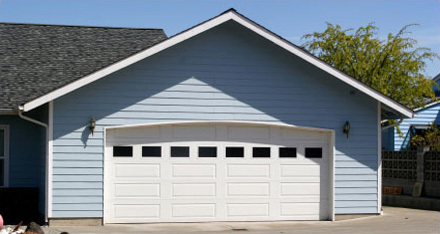 PT Doors offers an extensive range of residential garage doors and commercial garage doors including sectional, roller doors and tilt garage doors. All are made from high quality Colorbond and are manufactured in Australia. You can choose the colours to suit your house design. 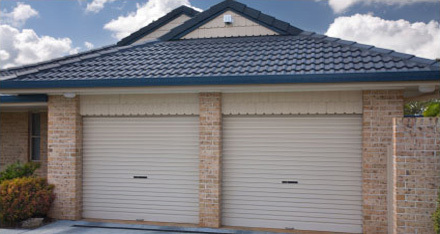 PT Doors has over 10 years experience in installing and servicing all types of garage doors in Sutherland Shire and throughout Sydney. Over this time we have build strong relationships with developers, real-estates and strata companies across Sydney. PT Doors uses Merlin Garage Door Openers, giving you secure, convenient, reliable opening and closing of your automatic garage door from the comfort and safety of your car or locked garage.